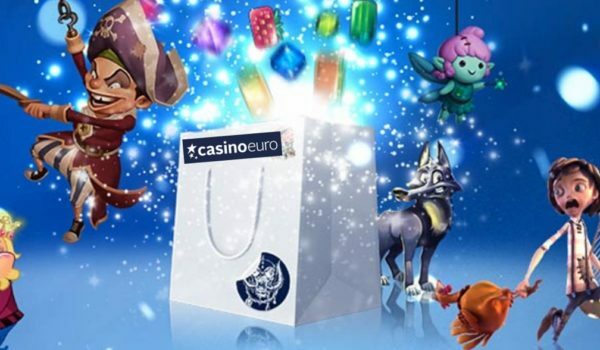 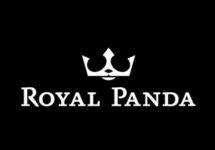 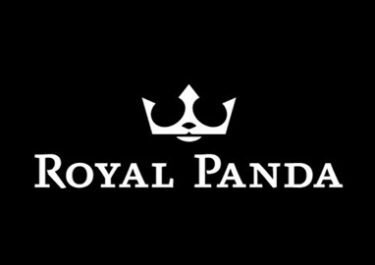 Enjoy more bonuses and Free Spins in the coming week! 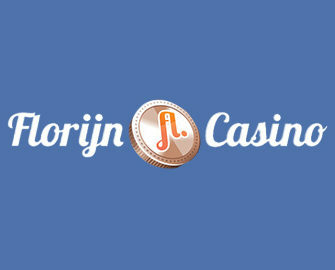 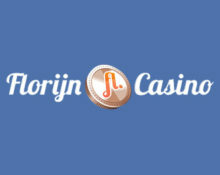 How about some more magic for the next days as the team at Florijn Casino have cooked up some more awesome deals for the 5th week of the “Magic in the Air” promotion, boosting balances and playtime with some sunny and magical offers for deposit bonuses and Free Spins. 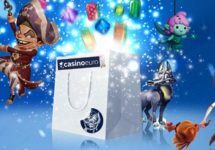 As usual, Monday is holding a generous reload bonus ready to be claimed, continued during the week with two Free Spin offers.